Two assailants, armed with a black handgun, robbed a person Monday night on the 200 block of Semple Street. The victim was an adult unaffiliated with the University who said two men robbed him of his wallet, phone and electronic equipment before fleeing down Semple Street — possibly going south — according to a Pitt Police crime alert. 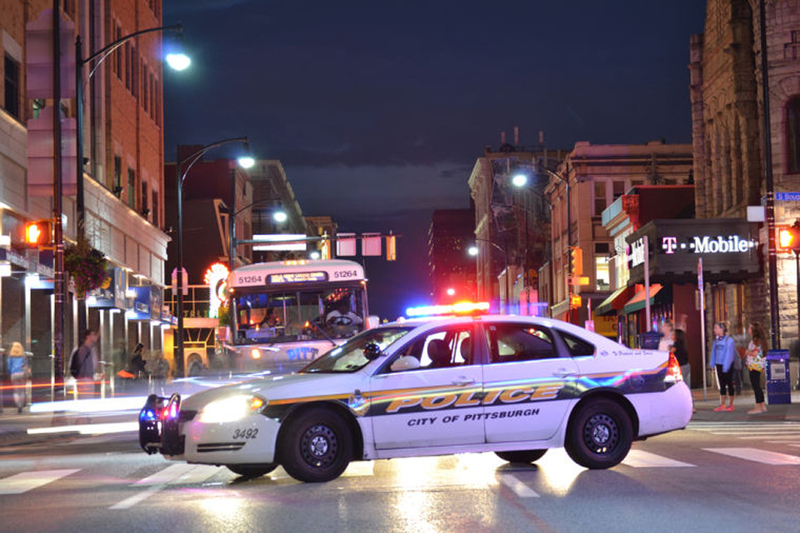 The Pitt police assisted the city police with a report of the incident at approximately 9 p.m. The victim described both suspects as black men of average build, roughly 30 years old and between 5-foot-10 and 6-foot tall. Both donned black clothing and wore black masks over their faces. One suspect had a black semi-automatic handgun, which he pointed at the victim. One of the suspects had a beard. According to Pitt spokesperson Joe Miksch, the victim was not injured, and the investigation is now in the hands of the city police. This crime is one of several armed robberies in Oakland this semester. On Jan. 11, an unknown suspect wielding a handgun robbed It’s Dogg’n It — a beer and convenience store located on the 200 block of Atwood Street. On Jan. 27, three suspects with a black revolver robbed a person on the 300 block of McKee Place. Police arrested one of the three suspects. That same day in January, three students were held at gunpoint by three suspects after an argument on McKee Street. The students managed to fight off the assailants. “Members of the community should continue to follow the Crime Tips posted on the Crime Alert,” Miksch said. These tips can be found on the Pitt police’s website and include keeping your cell phone charged and using the University’s shuttle service if possible. Anyone with information regarding this incident should call the Pitt police at 412-624-2121 and reference report #17-01567 or contact the city police at 911 and reference CCR #69347.